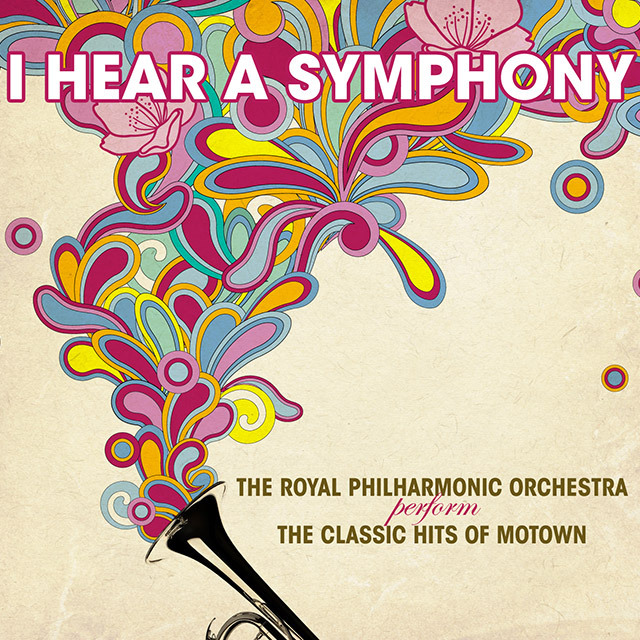 One of the world’s greatest music ensembles, The Royal Philharmonic Orchestra, together with a 50 piece choir go on a unique journey to bring a totally new approach to some of the greatest pop music ever written. Prime Motown hits are given exhilarating new arrangements that deliver powerful, almost cinematic versions of these essential songs, all with a subtle twist. I Hear A Symphony acts as an overture on an unique journey through hits that include I Heard It Through The Grapevine, Three Times A Lady and What Becomes Of The Broken Hearted. This classic cocktail of symphonic melodies is shaken, stirred and poured liberally over 14 songs that re-imagine the music that defined a generation and continues to do so. The album was recorded at Britain’s legendary recording studio, Abbey Road, home of The Beatles, Pink Floyd, Kate Bush and many more. 2. Dancing In The Street 3.